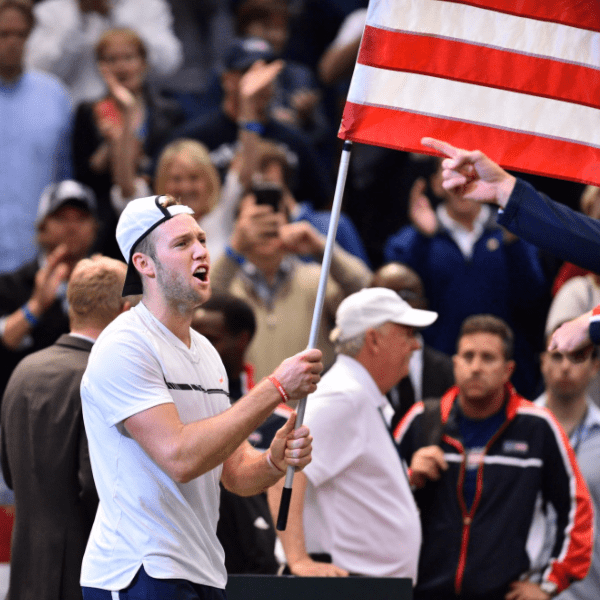 Jack Sock, John Isner, Steve Johnson, Sam Querrey. 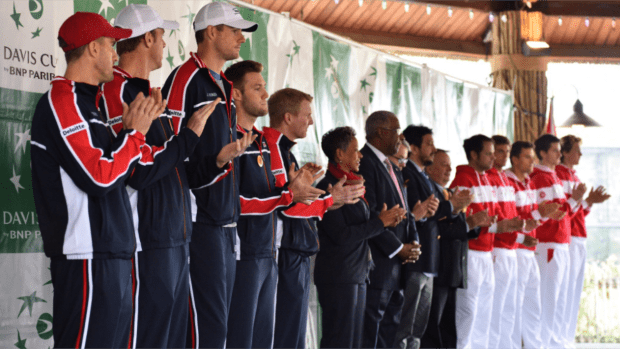 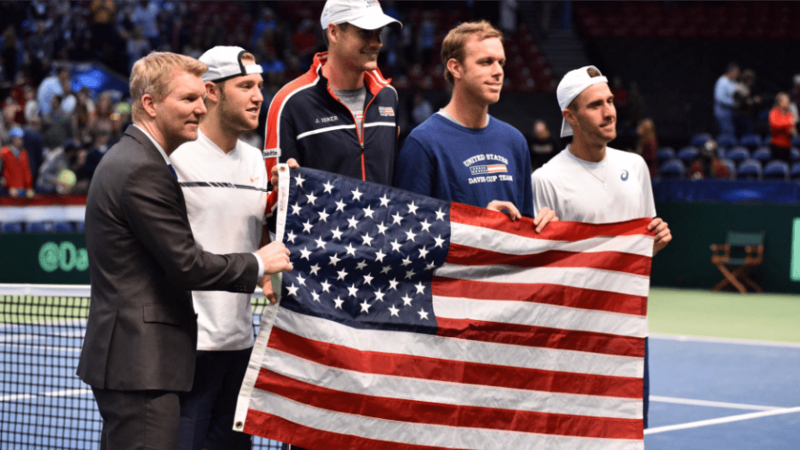 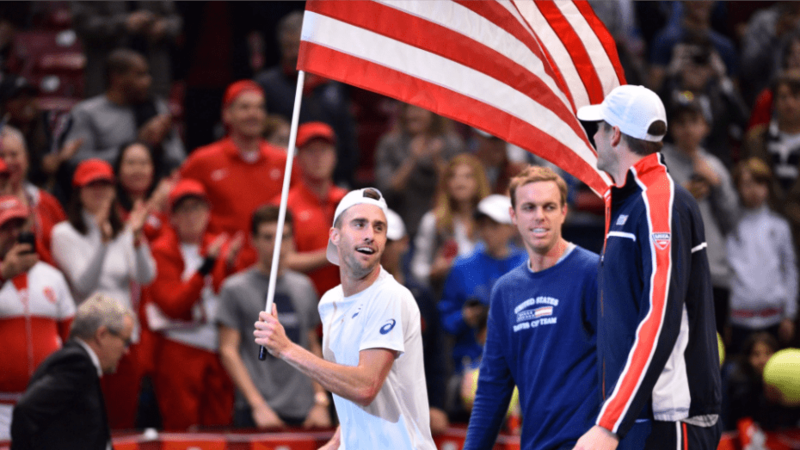 For the first time in 14-years, Team USA began its 2017 Davis Cup run without a Bryan brother on the roster. 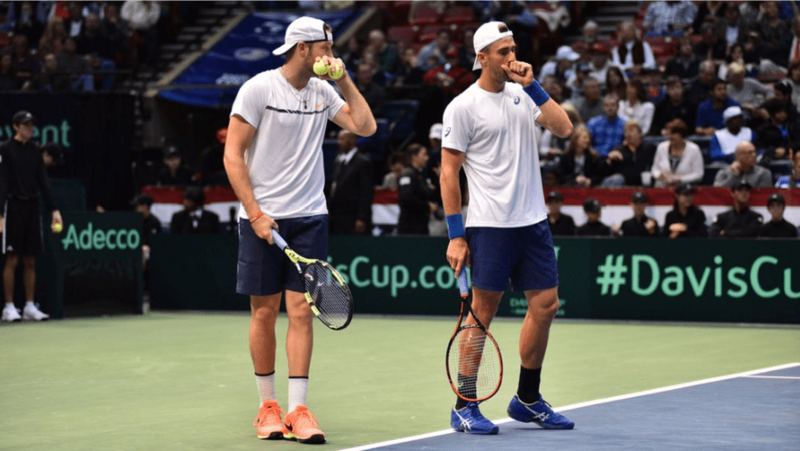 Bob and Mike announced their retirement from the team during their Finalist run at the Australian Open. 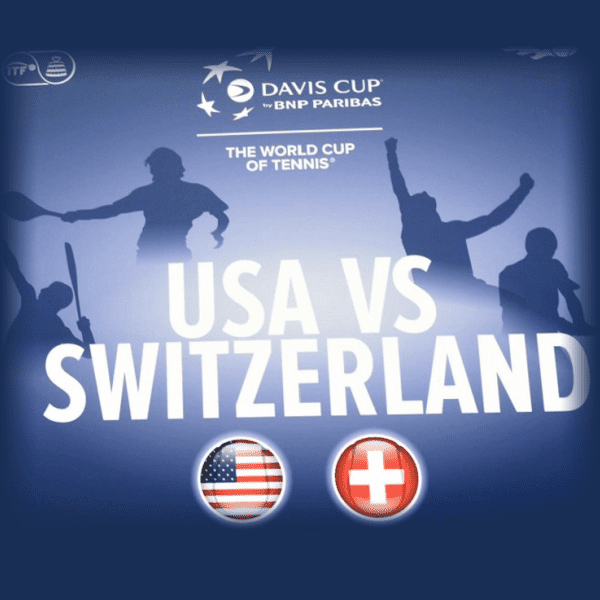 In an event that has faced maligned scheduling challenges from top talent for decades, Team Switzerland was also without two of the sport’s top athletes: Roger Federer and Stan Wawrinka. 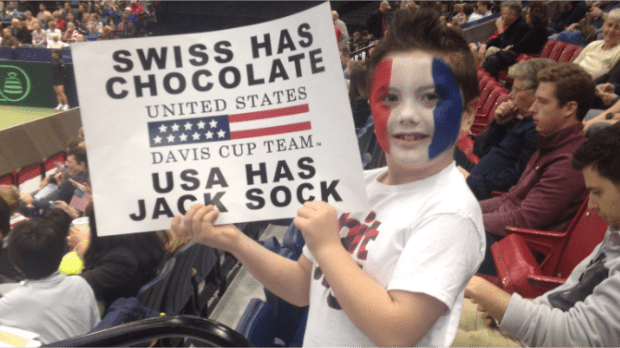 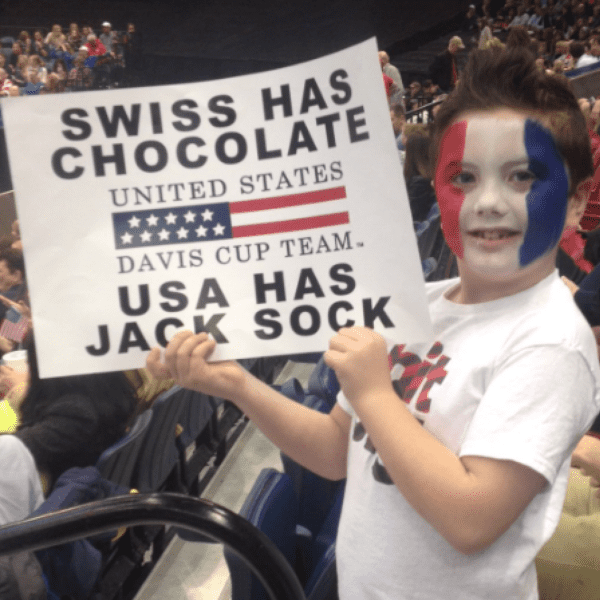 Team USA took full advantage of its superior rankings and experience, steamrolling the Swiss 5-0 at home in Birmingham, Alabama. 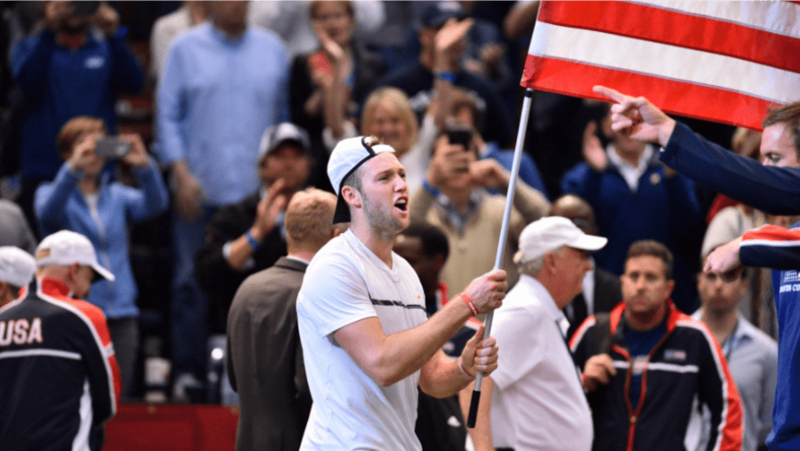 On Friday, Jack Sock earned the first rubber with a straight-sets win over Marco Chiudinelli. 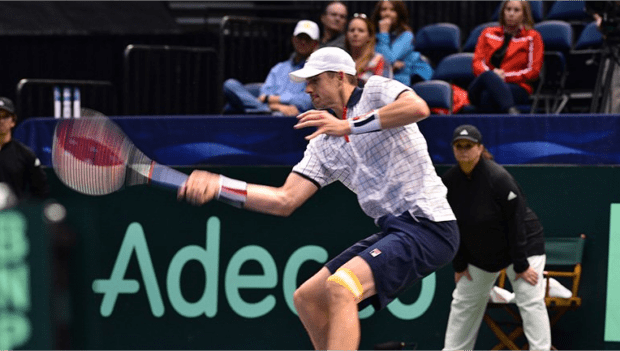 John Isner followed with a four-set victory over Henri Laaksonen. 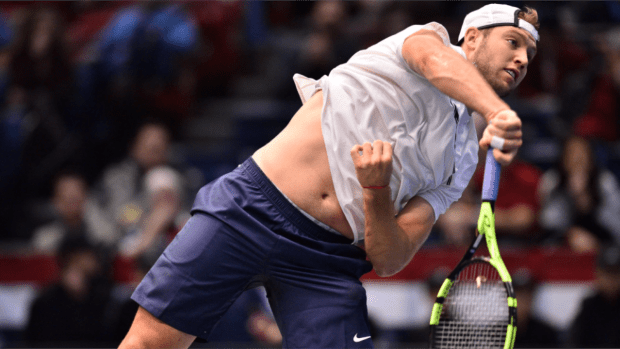 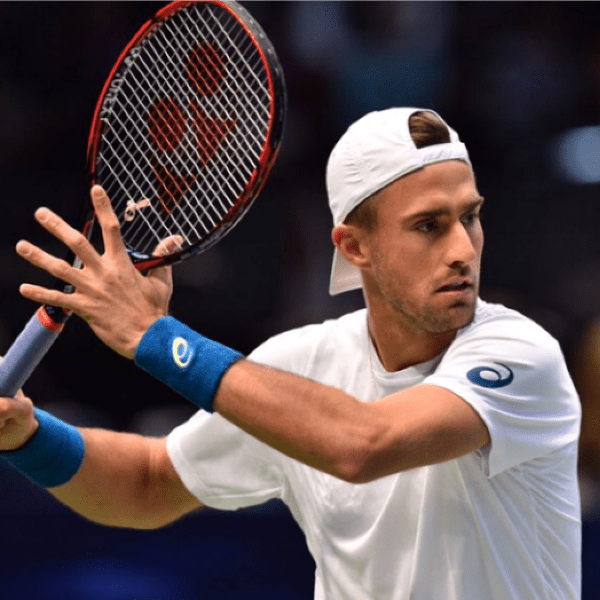 Olympic Bronze Medalists Steve Johnson and Jack Sock then sealed the victory on Saturday, defeating Henri Laaksonen and Adrien Bossel, rendering Sunday a meaningless exhibition. 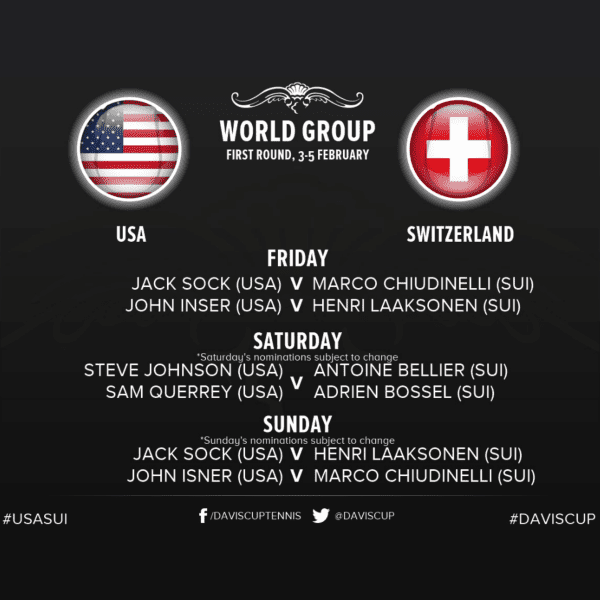 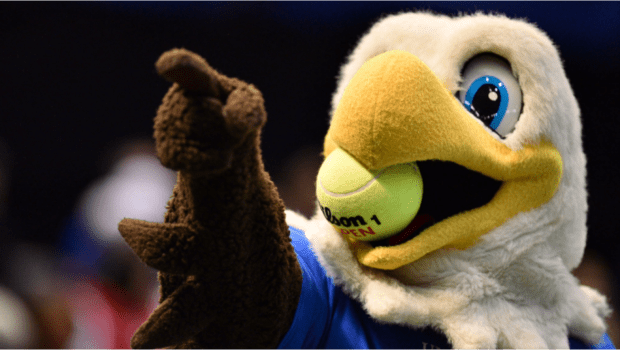 The Americans have now won the last three ties over Switzerland, including a 4-1 victory in Birmingham 8-years-ago and a remarkable shut-out in Fribourg back in 2012 where John Isner, Mardy Fish, Mike Bryan and Ryan Harrison defeated Roger Federer and Stan Wawrinka on clay.